RDM Rotterdam is the hotspot for innovation in the port: this is where the manufacturing industry of the future is taking shape. The combination of history, harbour, industry and innovation offers inspiration for each event. The hall where submarines slipped off the ramp in earlier days, is now event space for up to 5,000 visitors. 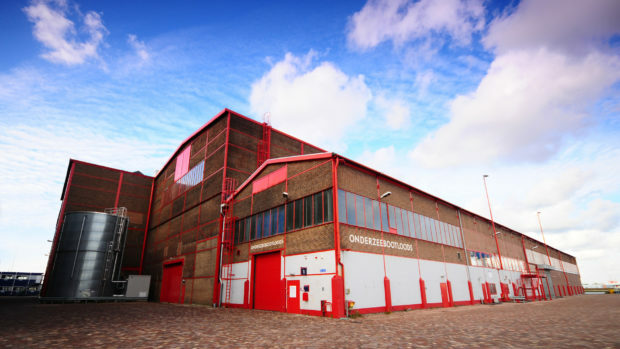 The RDM Onderzeebootloods, has retained its raw and industrial character. The RDM Congress Centre in the old headquarters offers multifunctional space for small and large events. The centre’s halls and rooms equipped with modern facilities have not lost their authentic appearance. 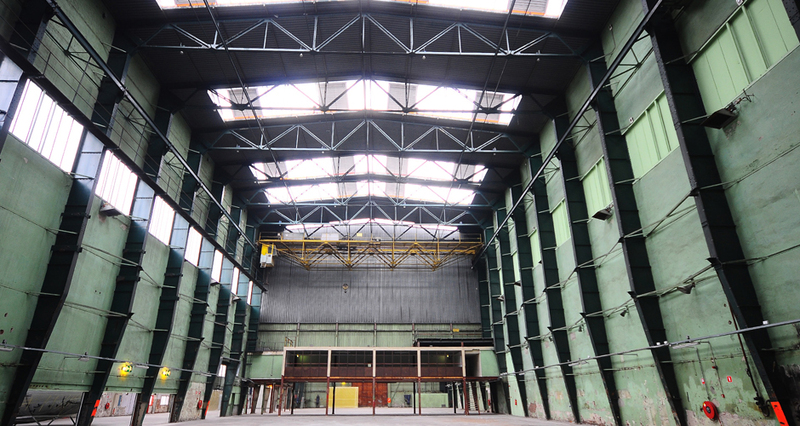 RDM Rotterdam provides the perfect setting for an inspiring space for your event and a location that triggers great thinking and doing.